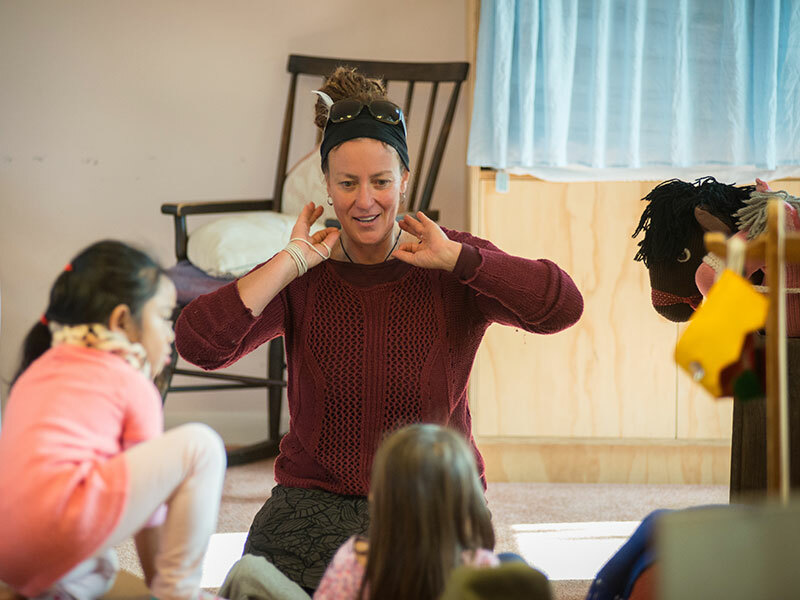 The Rudolf Steiner School Charitable Trust has two kindergartens; Taikura Kindergarten on Nelson Street (Opposite the school), Kereru Kindergarten (on the school site). Our Rudolf Steiner Kindergartens take an unhurried approach to childhood by providing a safe and secure environment that is homely and nurturing. Alongside the tasks of daily life children have time to be and to play. 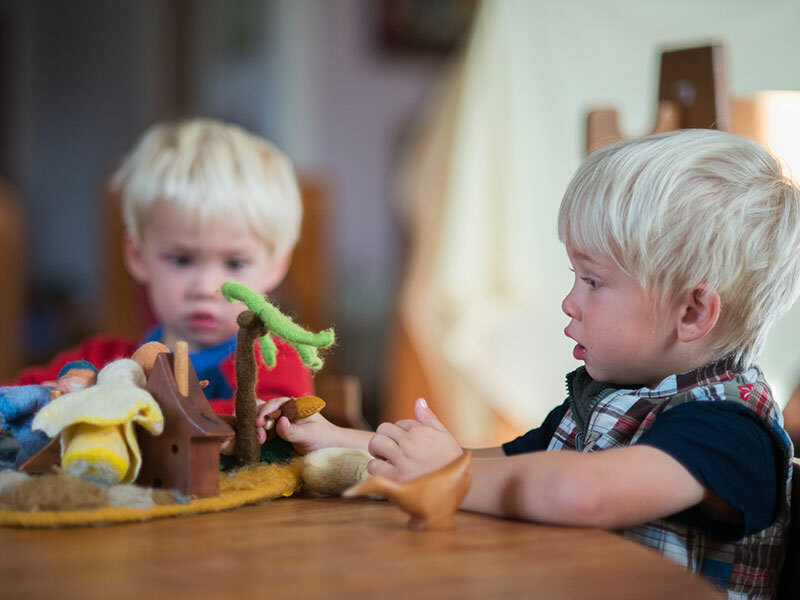 Through active, imaginative play, children develop almost all the skills required for this stage of their development, including cognitive and problem solving skills, creativity, imagination, self-expression, concentration, investigation, language, numeracy and social skills. 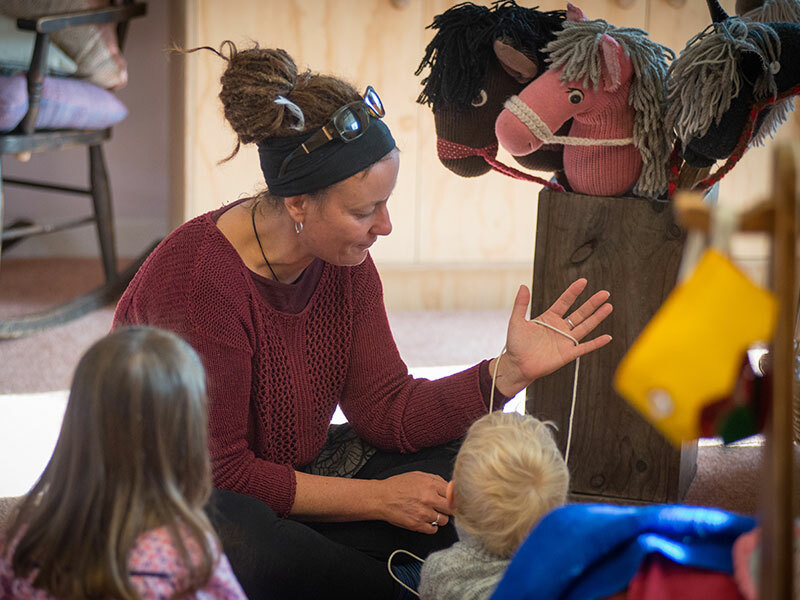 Children also regularly participate in group events involving storytelling, singing and social games. 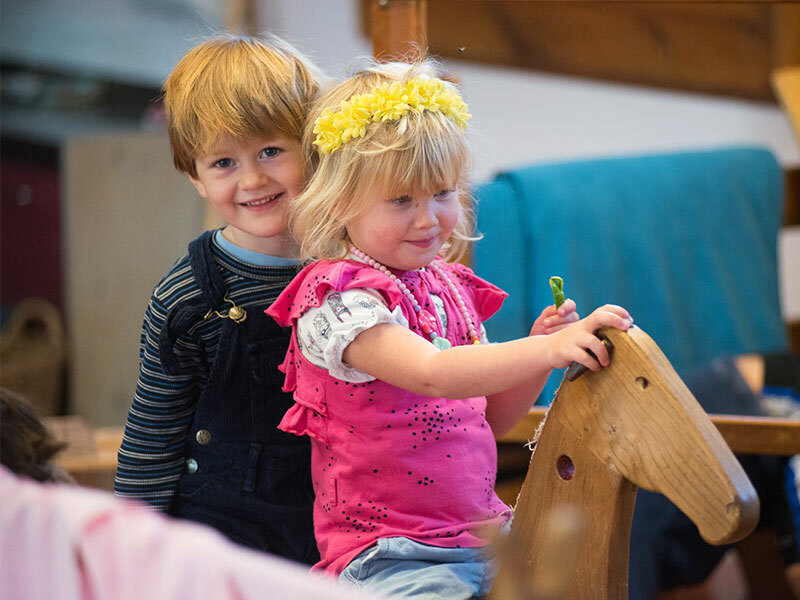 During the child’s early years, Rudolf Steiner Kindergartens work to foster the wonderful vitality and creativity inherent in every child, establishing solid roots for the future. Reverence for the surrounding helps to instil a feeling of gratitude; rhythm in daily activities develops into strong will for work; imaginative play helps to develop the creative and independent thought that will be needed for later intellectual learning. Children gradually learn to work with others cooperatively, collaboratively and with initiative. Most playthings and resources are from the garden, forest and sea or are hand made from natural materials that reflect the beauty of the natural world, nourish healthy sense development and call upon young children’s capacity for fantasy and innovation. Daily, weekly and seasonal rhythms and routines bring form and provide a sense of wellbeing as well as many opportunities for working together and for having fun. Festivals for each birthday, seasons and from the Christian calendar are celebrated in ways suitable for young children. The first seven years are a time for children to experience their childhood in a place where they can grow, feeling safe, without pressure to perform or compete. Within this protective and homely environment, a rich tapestry of essential life-learning experiences can slowly be woven.